In case you are wondering why your dog’s body is itching, the dog may be infected with fleas – this is the reason! The best way to confirm is to check the dog’s body. Fleas are small but clear to the eyes; you can discover their presence in the dog’s body by checking the dog’s skin. The first place you are looking at is in the lower abdomen or neck if you see a sign that shows the presence of dog fleas, and then you should take the dog to a veterinarian for appropriate treatment. Dog flea can bite your dog more than 400 times daily. In this bite count, fleas may consume a lot of your dog’s blood. And after the female flea is through infested your dog. She can lay hundreds of eggs on your dog, making sure that her work will continue until her subsequent generation come. In some of our dog’s, flea bites is really irritation for them, but in some, it can be dangerous. 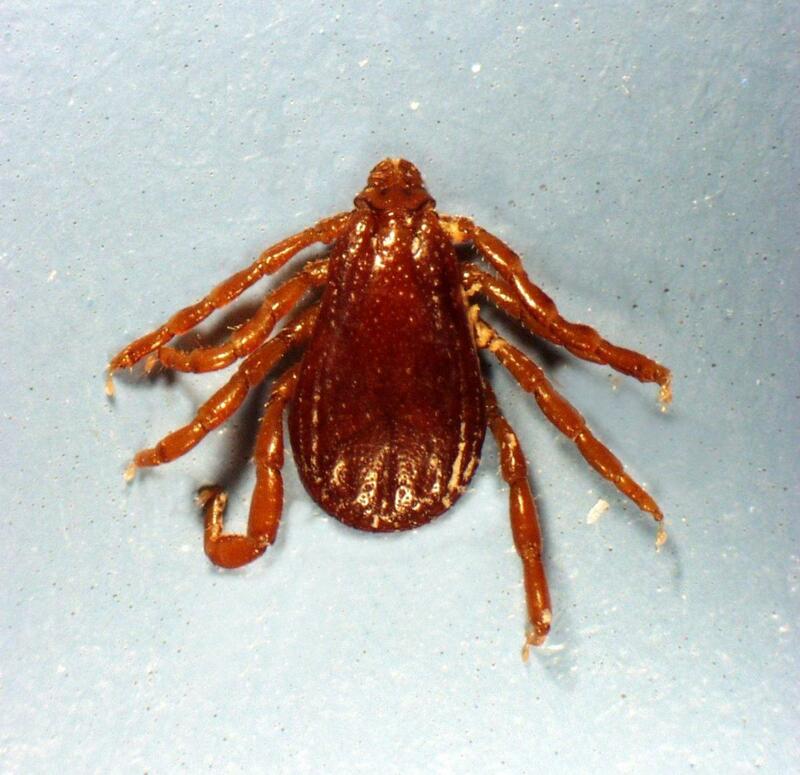 Flea bites can cause dermatitis. This is an allergic reaction to the proteins found in flea saliva. Your dogs can also have permanent hair loss and other skin problems; this is due to the constant scratching to get rid of fleas. Sometimes dogs can have a tapeworm if they eat a flea that has a tapeworm. 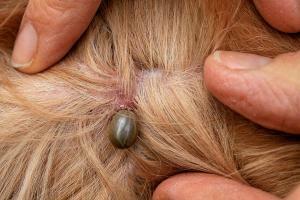 A flea infestation in dogs may result to anemia and on rare occasions leading to death. 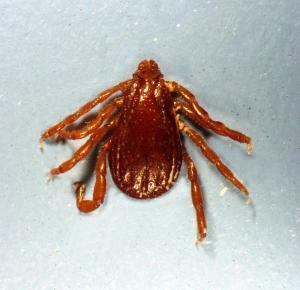 However, fleas are not the only enemies of your dogs, tick also; their bite can give infections in your dogs, such as Lyme disease and Rocky Mountain spotted fever which can also be transmitted to you if not careful. Luckily, there are various drugs used to prevent flea infection in dogs, and some of these are sprays, powders, and collar. It is better to go for proper treatment if fleas have already infested the dog – this is the only way out because the infection has already been established and will require treatment to completely eliminate it. Preventive measures are taken only to stop or prevent dog infection. K9 Advantix is an ideal treatment for dog flea: K9 Advantix may be the best healing that can get rid of multiple parasites as well as fleas, flies, ticks, chewing lice, and mosquitoes. Making use of this treatment means getting relieved of roughly all external fleas at once. 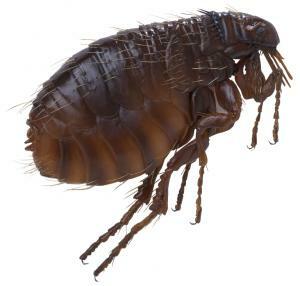 Its quick action formula destroys fleas before they lay eggs averting its re-infestation. Therefore this spot-on treatment is capable enough to keep your dog safe from fleas. Also, there are plenty of powders, sprays, and shampoos offered to rid your dog of fleas. Ensure to consult with your veterinarian to make a decision about the most useful and dependable flea products for your home and dogs. Almost all products are useful against adult fleas, but environmental pesticides have become more sophisticated. Your veterinarian can recommend to you a product that contains flea regulators that will help destroy flea eggs and larval growth. Before applying any internal product, you should void the carpets to persuade the adult fleas to surface from their protective shelter. It is important to also wash the bedding your dogs lied on.